Asus ZenBook Flip S becomes world’s thinnest convertible laptop; check out features, specifications and price! Asus ZenBook Flip S that was launched on Monday, has a 13.3-inch 4K touchscreen display that flips around. 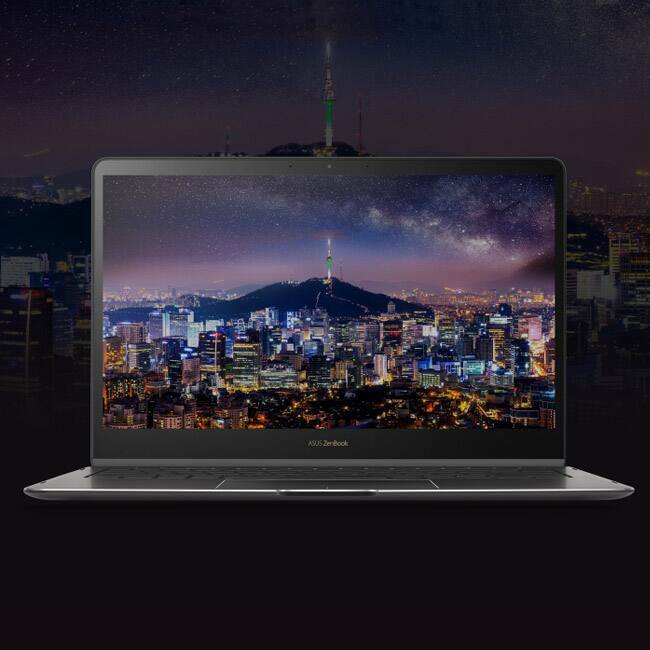 The ZenBook Flip S is a convertible that features four modes: Laptop, Tent, Presentation and Tablet, and weighs in at just 1.1 kilograms. 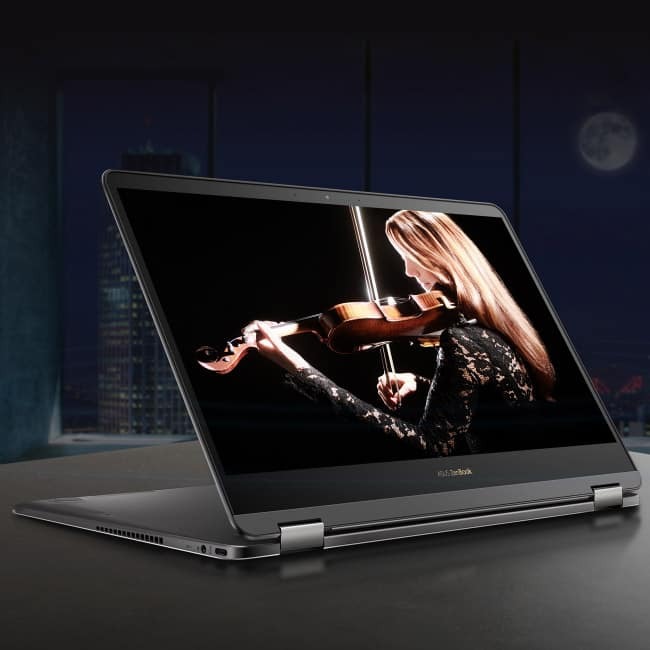 ZenBook Flip S paired to the processor is either 8GB or 16GB of 2133MHz memory, and storage duties are handled by 256GB, 512GB, or 1TB of solid state storage, though only the top-end 1TB option leverages NVMe – the smaller drives use the slower SATA interface. Next Gallery > Samsung Galaxy Feel launched!